The Zeca-Flex was made by Zeh-Camera-Fabrik in Dresden and was one of a small breed of dual-lens reflex folding. 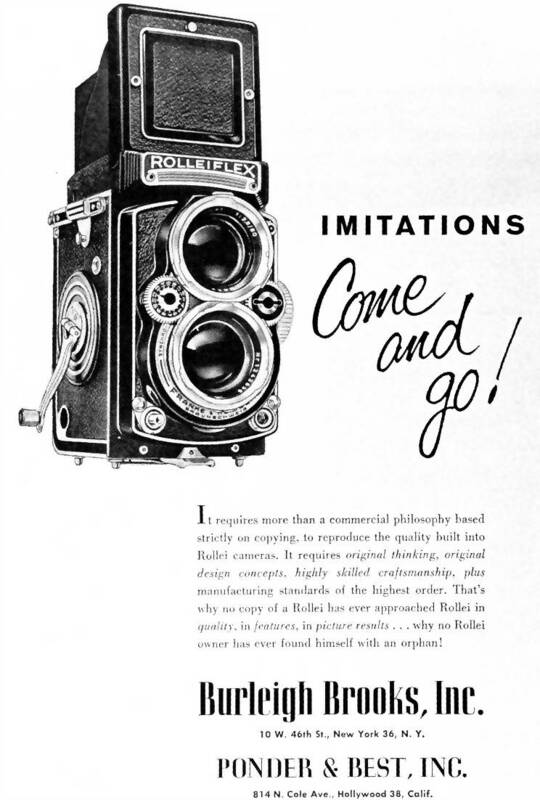 What differentiates it from other TLR folding, as Perfekta Welta and Superfekta, was the way he uses visualization and taking lenses of different focal lengths. This allowed visualization of the lens to sit about 4 cm behind the taking lens. For the focal length of the lens viewing is shorter than that of the taking lens, the two have been mechanically linked such that the top lens moved by a smaller amount than the lower during focusing. This meant the display screen could be made ​​smaller than the size and negative, in turn, meant a much flatter package when the camera was folded.